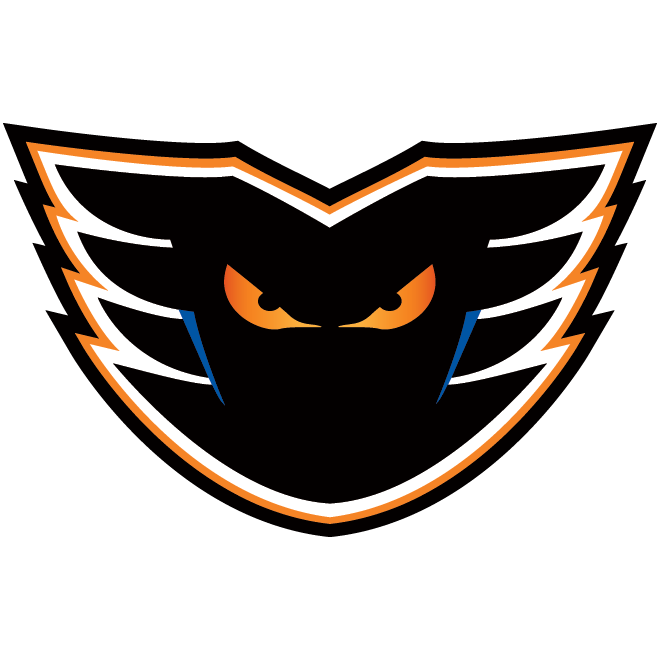 The Lehigh Valley Phantoms took on their first Canadian opponent of the season this past Friday night when they faced off against the Laval Rocket inside of Place Bell in Laval. After a scoreless first period, the Rocket broke through to take a 1-0 lead just 2:11 into the middle frame. Not to be outdone, the Phantoms answered back just 1:45 later when a drive off of Greg Carey’s stick deflected off a leaping Phil Varone and into the net to tie the game. Laval found the back of the net again nearly midway through the third period, but thanks to a late, game-tying goal from Varone, Lehigh Valley would see the game knotted up again, this time at 2-2, with just 55 seconds remaining in the contest. During the overtime period, Varone connected with Nic Aube-Kubel who burned past the Rocket defense and scored to give the Phantoms a 3-2 victory. The assist capped off a three-point night for Varone who reached 25 points on the season that night. On Saturday, the Phantoms traveled to Belleville to take on their second Canadian opponent of the weekend. The Senators netted early goals in both the opening and middle frame to jump out to a 2-0 lead over the Phantoms, but despite being down, Lehigh Valley would begin their comeback attempt at the 12:28 mark of the second period when Chris Conner potted a goal to make it 2-1. Mike Vecchione tied the game for the Phantoms just 3:21 later when he converted just seconds after the end of a power play. As time ticked down, while the score was still locked at 2-2, Conner was tripped up from behind on a breakaway attempt prompting the officials to award him a penalty shot with just 13.5 seconds remaining in regulation. 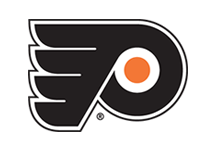 With the game on his stick, Conner skated in with a forehand-backhand deke on Senators’ goaltender Filip Gustavsson before sliding the puck five-hole to give the Phantoms a 3-2 lead. 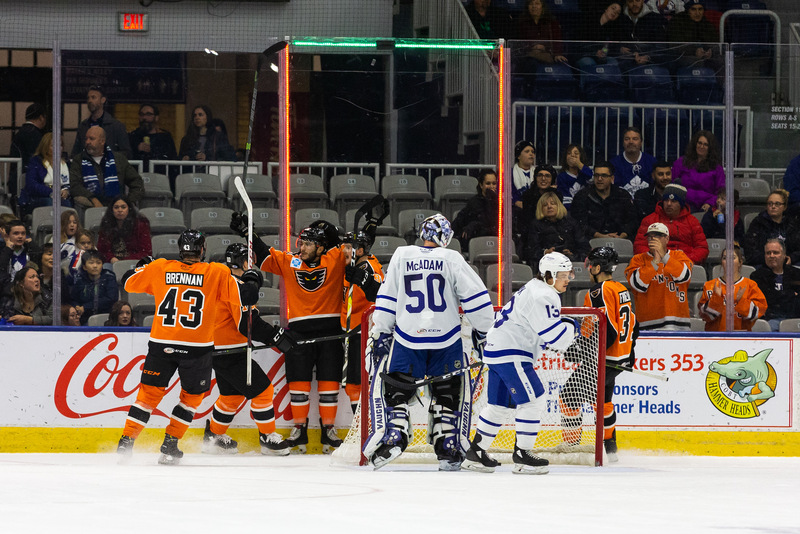 Taylor Leier would net his third goal of the season when he tacked on an empty-net goal as Lehigh Valley claimed its second victory of the weekend. The road trip rolled on for the Phantoms with a stop in Toronto for a Sunday afternoon game against the Marlies. Phil Varone opened the scoring against the Marlies at the 10:54 mark of the first period when he split the defense and put the puck past Toronto goaltender Eamon McAdam. Just 4:44 later, Varone netted his second goal of the game to stretch the Phantoms lead to 2-0 over Toronto in the first period when he found a rebound off of a Greg Carey shot and promptly popped it over the right pad of McAdam on the backhand. 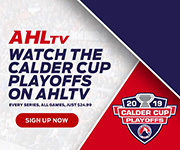 While Toronto managed to net two goals of their own later in the contest, additional goals from Nic Aube-Kubel (6), Chris Conner (10) and Taylor Leier (4) helped Leigh Valley cruise to a 5-2 win over the team that knocked them out of the 2018 Calder Cup Playoffs this past May. The Lehigh Valley Phantoms will look to keep their recent momentum going when they take on the Cleveland Monsters for the first time ever inside of PPL Center. 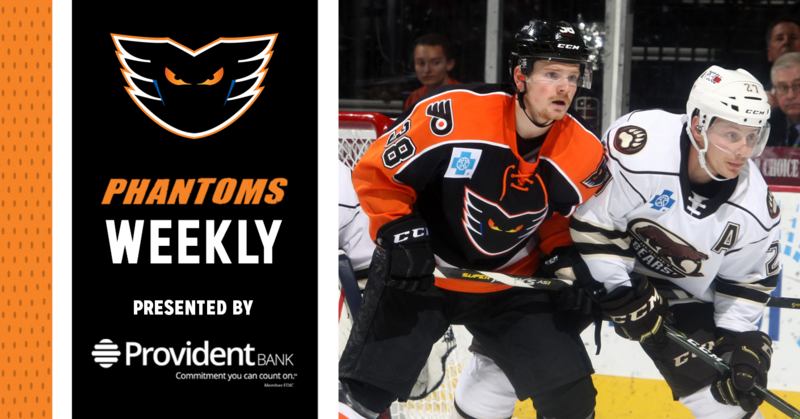 The Phantoms, who have moved into third place in the Atlantic Division with a record of 13-6-1-1, saw two of their season leaders — forwards Phil Varone and Greg Carey — add to their already swelling point totals last week. Varone, who netted four goals and an assist for a total of five points, moved into sole possession of the league’s lead in points with 28 (11G-17A) on the season. Carey, who tallied four assists in the past three games, now has a total of 26 points (12G-14A), good enough for third best in the AHL. Cleveland, who is coming off a 5-3 loss to Syracuse this past Saturday, will look to improve upon their 11-8-3-0 record which, as of Tuesday, places them in third in the North Division. While 10-year-veteran-forward Zac Dalpe — who has 25 points (13G-12A) in just 21 contests this season — currently ranks sixth in the league in scoring, the Monsters also have two other notable names to look out for: Nathan Gerbe and Mark Letestu. The two veteran players have amassed a total of 348 points between the two of them across a combined 954 NHL contests. Limited tickets are still available for this midweek clash against the Monsters, so secure your seats HERE. On Friday night, the Hershey Bears will be in town to take on the Phantoms for the two teams third meeting of the season. Lehigh Valley evened up the season series against Hershey in the last outing between these Atlantic Division rivals, topping the Bears 6-2 inside of PPL Center on November 23. 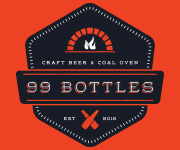 In that game, nine different Phantoms players contributed points — including four with multi-point efforts — as the Orange and Black took down the Chocolate and White. Since that game on Black Friday, Lehigh Valley is 3-1-0-0 while the Bears are 2-2-0-0. Keep an eye on Nic Aube-Kubel in Friday’s game as he led the team against the Bears in 2017-18 with a total of 12 points (7G-5A) in 11 outings. Currently led by forward Riley Barber with 18 points (8G-10A) on the season, the Bears are looking to climb out of the Atlantic Division basement. 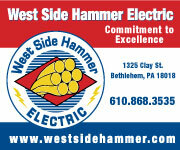 As of Tuesday, Hershey remains in last place in the Atlantic Division with an overall record of 10-12-0-1 this season. Friday night’s game will also be the Phantoms 5th annual Pink in the Rink, presented by American Cancer Society, that will help bring awareness and salute the brave men and women who are battling or have battled breast cancer. Limited tickets remain for this rivalry game, so score yours by clicking HERE. 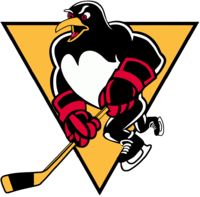 After a quick road trip to the north to take on the Wilkes-Barre/Scranton Penguins on Friday, the Cleveland Monsters will return to Allentown to again tangle with the Lehigh Valley Phantoms. As of Tuesday, the Monsters were the fifth-worst team in the league in terms of goals allowed per game, allowing 3.63 goals per game. Currently, Cleveland has three separate goalies on the roster, all of which have had some struggles this season and sport save percentages below .900: Jean-Francois Berube (3.17 GAA, .897 SV%), Brad Thiessen (3.73 GAA, .873 SV%) and Matiss Kivlenieks (3.84 GAA, .861 SV%). On the opposite end of the spectrum, the Phantoms are putting forth an offense which, as of Tuesday, was tied for best in the league, producing 4.10 goals per game. Lehigh Valley forwards Phil Varone and Greg Carey are currently ranked first and third in the league for points this season with 28 and 26, respectively, while eight other players on the roster have double-digit point totals. 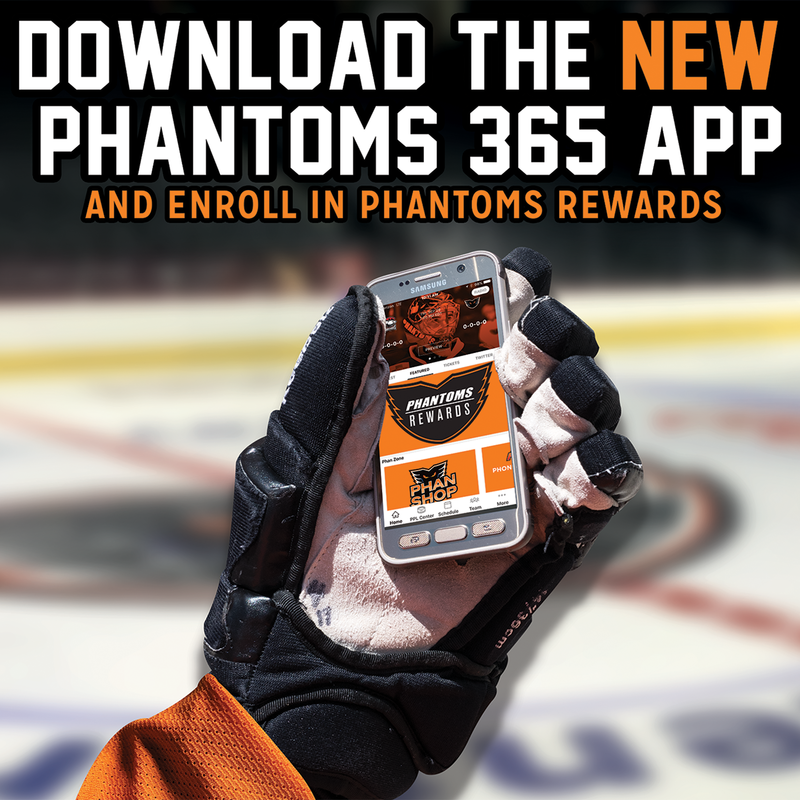 Heading into this week’s slate of games, the Phantoms also have the league’s fifth best power play, converting at a rate of 23.2 percent, and third best penalty kill, killing at a rate of 87.4 percent. Saturday night is also the Phantoms annual Teddy Bear Toss, presented by Dan’s Camera City, in which fans are encouraged to bring new or gently-used stuffed animals to throw on the ice after the Phantoms score their first goal! All of the stuffed animals will then be counted and donated to Valley Youth House for distribution to children across the Lehigh Valley. 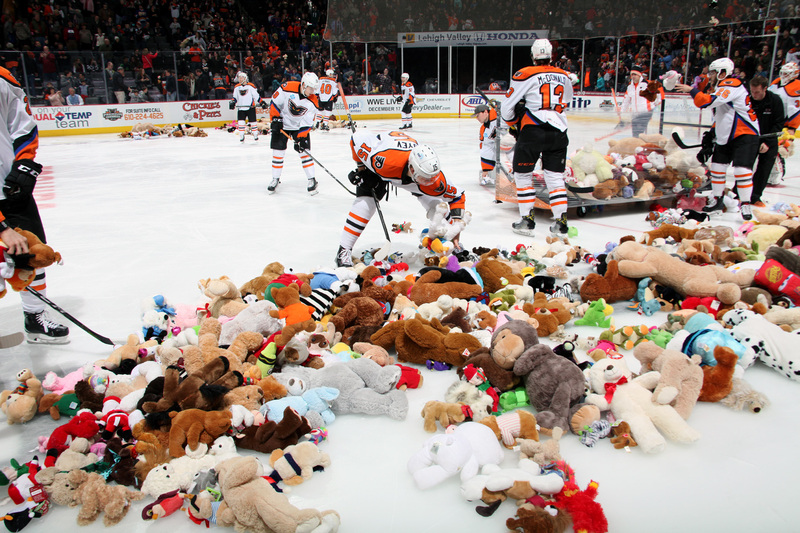 Over the past four seasons, the Phantoms have collected and donated over 13,500 stuffed animals! 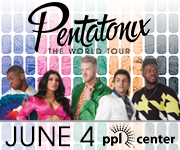 Very limited tickets remain for this contest on Saturday, so click HERE to secure your seats today! The Phantoms have now gone five consecutive games without allowing a power-play goal, dating back to November 23 against the Hershey Bears. During that time, Lehigh Valley has gone 25 for 25. 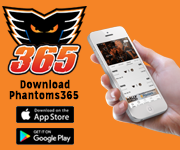 Earlier this season, between Oct. 28 and Nov. 16, the Phantoms were able to string together a similar seven-game streak in which they were 28 for 28.